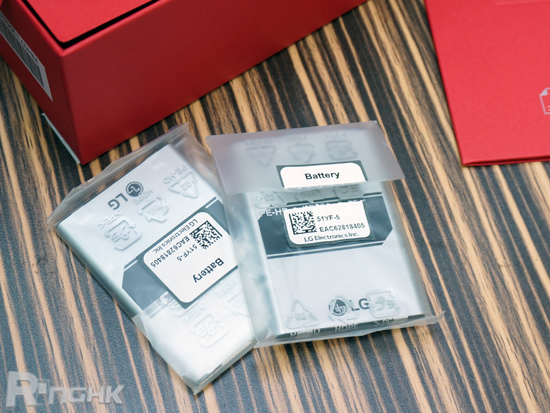 a Hong Kong website posted that LG G4 comes with 2 batteries plus a charging box, can this be a standard contents in retail package ? Usually only the Korean and other foreign markets do that. I doubt they will do that in the U.S.
Yup. Some of those foreign guys also have a TV antenna as well as 2 batteries standard. The US gets the phone and a battery. Asia gets multiple batteries and/or a headset. I'm pretty sure LG doesn't care about the American market. They'll give us the phone and that's it. Can't even buy accessories from from. 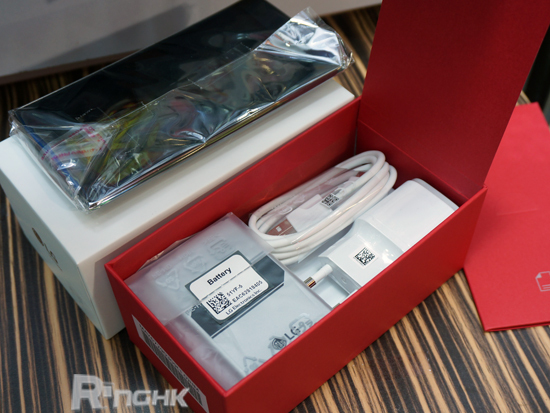 LG gave away an extra battery and charger with the G3 but only as a limited time promotion. Since I was able to get one of these extra batteries, does anyone know of the battery from the G3 will fit the G4? More like the carriers know they have the American market's balls in a vice grip and can do whatever they want, corner-cutting-wise. Up here I wouldn't be surprised if we don't get EarBuds. 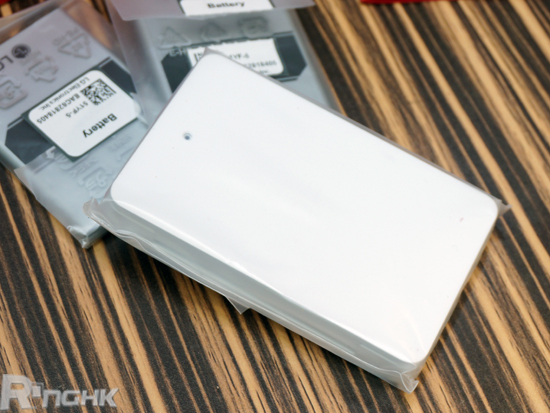 Would be so baller if the 2nd battery and charging module came with all G4 across the globe. Your useless carriers will probably prevent it even if LG wants to. That alone would make it a better buy than an S6! It would also be baller if AT&T doesn't go with pma charging instead of Qi charging like they did with the G3. But my bigger point is that while most of us in the US understand here in this forum, most casuals won't know that when they buy a phone from a carrier that they are buying a product that the carriers ordered and are willing to pay for and are not concerned with our needs. They would much rather charge extra for a charger or charging back because they don't make a whole lot for just the phone. This is why in the US we normally don't get a bundled package like some in Europe and elsewhere. I remember speaking with a at&t store Rep years ago about how they make commission off the sale of accessories like batteries and cases etc. erwaso and SactoKingsFan like this. I don't see any usa carriers including a spare battery. I'd like at least a QC 2.0 charger but I don't expect any extras in the states. No one except one Motorola phone includes a QC 2.0 charger standard. Both my note 4 and my s6 came with adaptive chargers standard. Adaptive and QC are different standards. Broke my Galaxy S5 display screen with the otterbox defender, what are my options? Has anyone has problems with data on the GS6 Edge while on a phone call? Group messages come up as single message and can't reply all, how can I fix this?